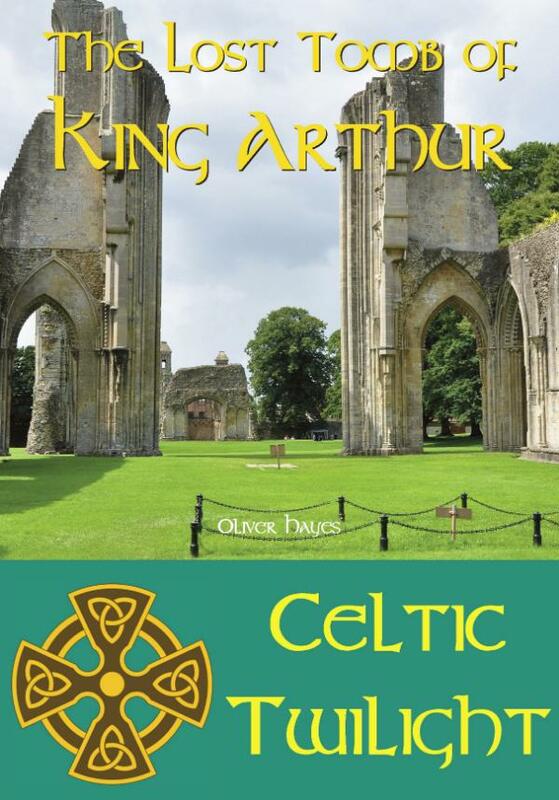 In about the year 1190 monks at Glastonbury Abbey in Somerset claimed that they had found the tomb of King Arthur. The discovery is today routinely dismissed as a crude hoax worked by monks greedy for the money that would come from a stream of pilgrims visiting the tomb. But was it a hoax? ?And if Arthur was not buried in Glastonbury, where was he buried? In this book historian Oliver Hayes goes back to original records of the find, including eyewtiness accounts to assess if this was a hoax, a genuine mistake or the real thing. He assesses how likely it was that Arthur would have been buried at Glastonbury, the motives of those involved in the discovery and takes a long, cold look at the evidence. And he comes to some startling conclusions.